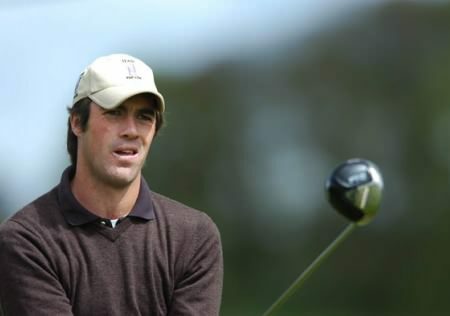 Paul Cutler will be in action in the EuroPro Tour event at Galgorm Castle at the end of May.Paul Cutler is looking forward to getting his 2012 season off to an exciting start when he tees it up in the Ulster Bank PGA Europro Open at Galgorm Castle from May 29 to June 1. 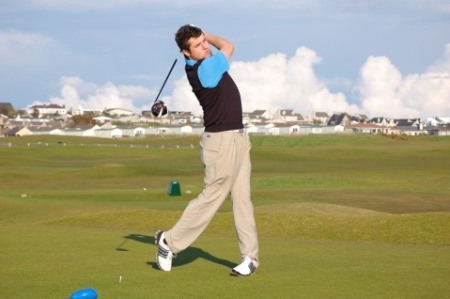 The 2011 Walker Cup winner is aiming to make his mark on the EuroPro Tour this season and take another step towards a career on the European Tour. Damien Mooney, Rualdhri McGee, Cian Curley, Michael Lavelle and Noel Fox are just some of the Irish stars set to play in the third staging of a EuroPro Tour event at the Ballymena venue. The 54-hole Galgorm event, supported by Ulster Bank, Northern Ireland Tourist Board (NITB), Ballymena Borough Council, Galgorm Resort & Spa, official car sponsor Lexus and official media partner Golf Digest Ireland, gets underway with the George Best Invitational Pro-am. Meanwhile, the EuroPro Tour season began with the Motocaddy Masters at Wensum Valley this week with Colm Moriarty (71) the best of the Irish as he tied for eighth in an event reduced to 36-holes by poor weather. Click here for final scores and earnings. James Hepworth won the Europro Tour event at Galgorm Castle in 2010Ireland’s up and coming stars will get a chance to strut their stuff on home soil in 2011. Pro golf will return to Ulster next season when the Europro Tour stops off at Galgorm Castle near Ballymena from June 27 to July 1. Niall O’Briain finished in the money at Wensum ValleyThe Island’s David Rawluk and Limerick’s Tim Rice tied for eighth place in the opening Europro Tour event of the season at Wensum Valley. Galgorm CastleDerry’s Michael McGeady and Limerick’s Tim Rice are six shots off the pace entering the final round of the Europro Tour’s Ulster Bank Open at Galgorm Castle near Ballymena. 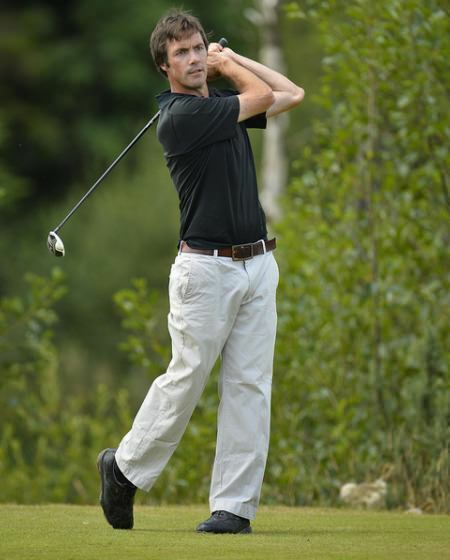 Tim Rice is right in touch with the leaders at Concra WoodTim Rice is just two shots behind leader Paul Doherty entering the final round of the Kingspan Concra Wood Open on the PGA EuroPro Tour. Tim Rice. Pic via PGA Eurroprotour.comTim Rice was beaten at the third extra hole in a play-off for the Rowallan Castle Open on the PGA EuroPro Tour.